SUM Library kindly informs that, according to internal procedures of SUM University, services which are paid from sponsor account, grants, statutory funds needs request form. Request form in Polish - Directive no 150/2012. Photocopies of papers from libraries outside SUM Library may be requested only by SUM faculty staff and SUM hospitals staff. Charge per paper (1-20 pages) ranges from 6 to 30 EUR. Prior the request in SUBITO SUM Library asks for pricing for specific paper and is informed about the eventual price. Papers photocopies of journals subscribed by the SUM Library may be requested directly in Main Library or in SUM Branch Libraries. 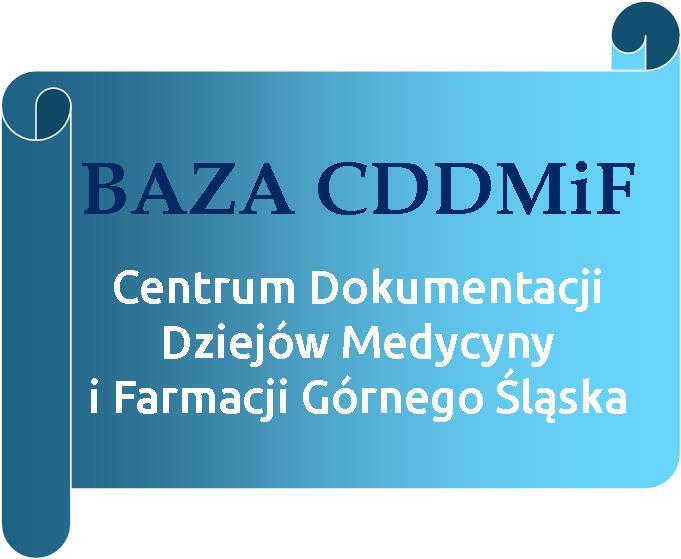 All users may individually request photocopies directly in the Central Medical Library in Warsaw (terms and conditions and pricing).